Kona Couture Cleaning can handle them all. After your special event, bring your gown in, we can clean it and preserve your memory. Kona Couture Cleaning will take care of them all. After your special celebration, bring in your formal dresses, we can clean them and preserve your memories. Whether it’s prom, a quinceneara or sweet sixteen, these are important celebrations for young ladies. 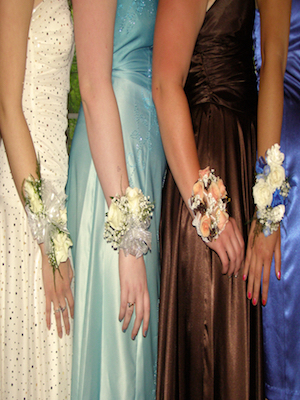 If your dresses and gowns need alterations, cleaning or preservation, let Kona Cleaners help!